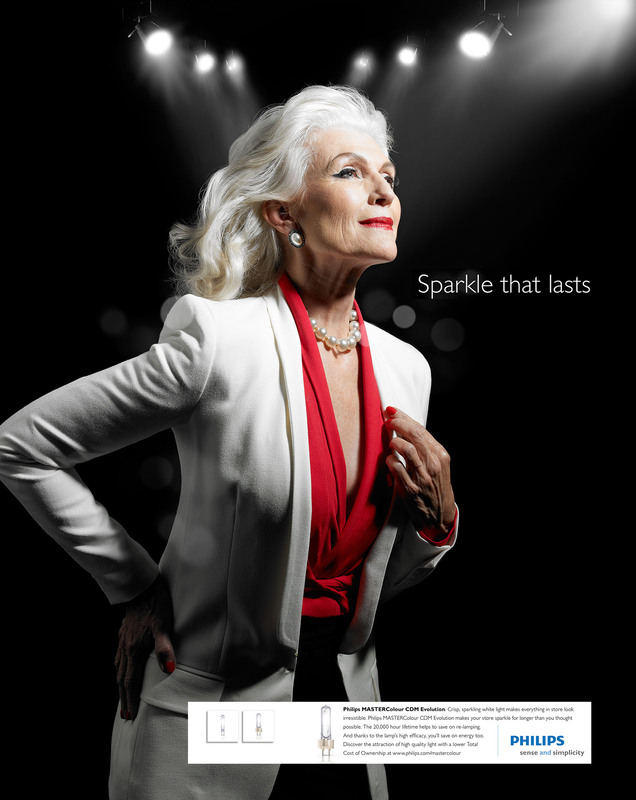 For this campaign we booked a very beautiful lady of 70 years of age ! Isabel who also did the production of this shoot ,found here in the USA. She really gives a sparkle to this photo !